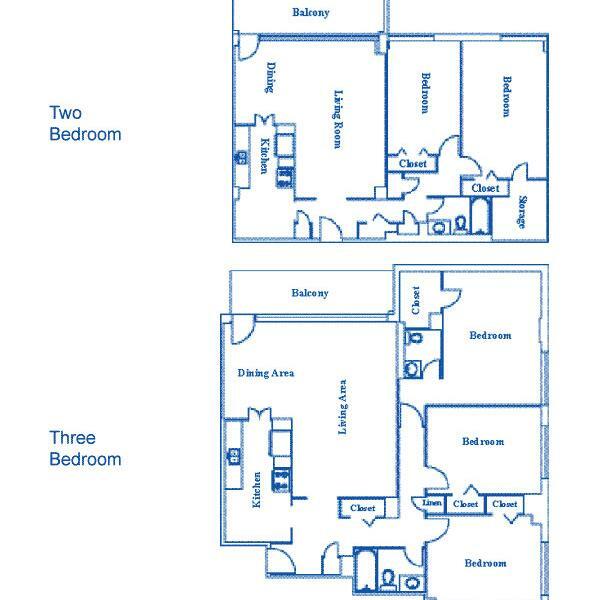 Discover your new home! 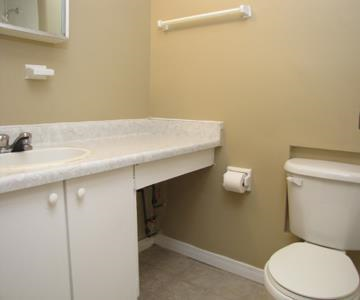 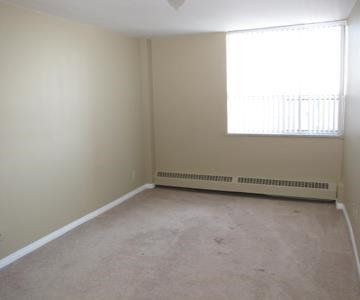 Spacious suites, all utilities included with enclosed parking available. 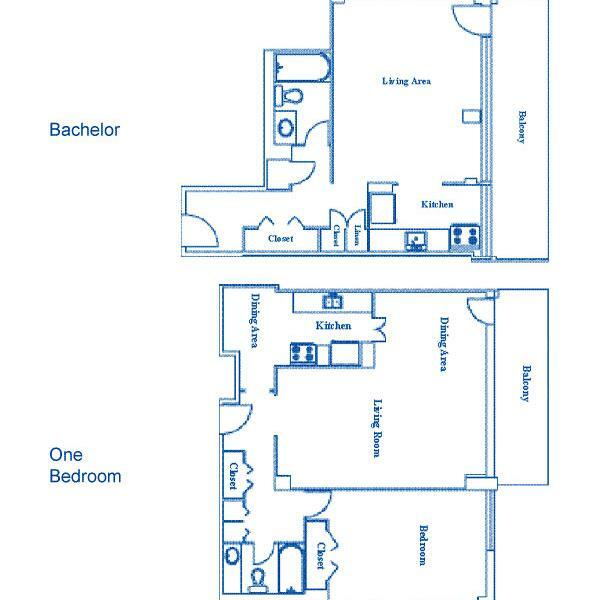 Suites are spacious, with unique floor plans and include a fridge and stove, very large balconies, eat-in kitchen, large windows with window coverings (vertical blinds), plenty of closet space. 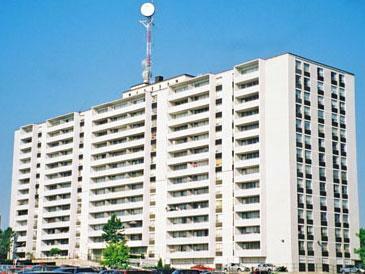 Kings Tower has onsite laundry facilities with eleven washers and dryers located on the main floor and three elevators. 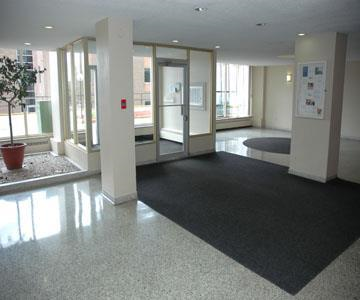 Kings Tower has 24-hour customer service representatives and full-time maintenance staff. 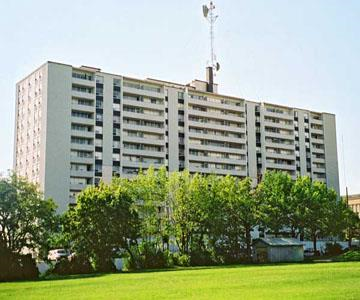 Kings Tower is located on King Street West, near the border of Kitchener/Waterloo, and has good access to Victoria Street, Westmount Road and the Conestoga Parkway. 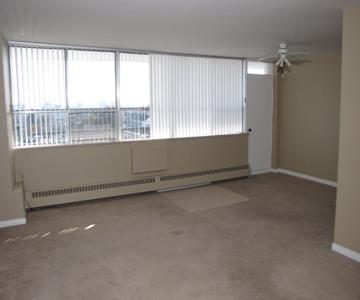 Nearby are parks, schools, a hospital, fire station, postal outlets, retail plazas and bus routes. 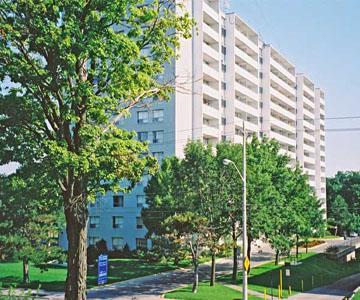 Breihaupt Park, shopping centres, the University of Waterloo and Sir Wilfred Laurier University are within a 10-minute drive. 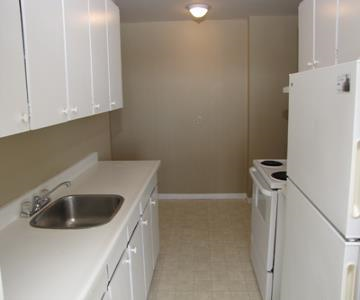 Heat, water & electricity, and one underground parking stall are included with the rent.